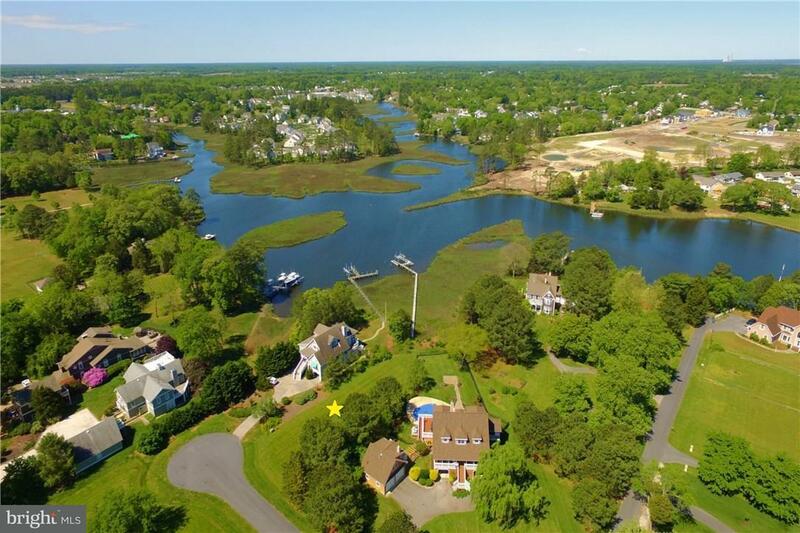 Expansive waterfront lot on Whites Creek offering boating access from your back yard with an existing pier and boat dock. 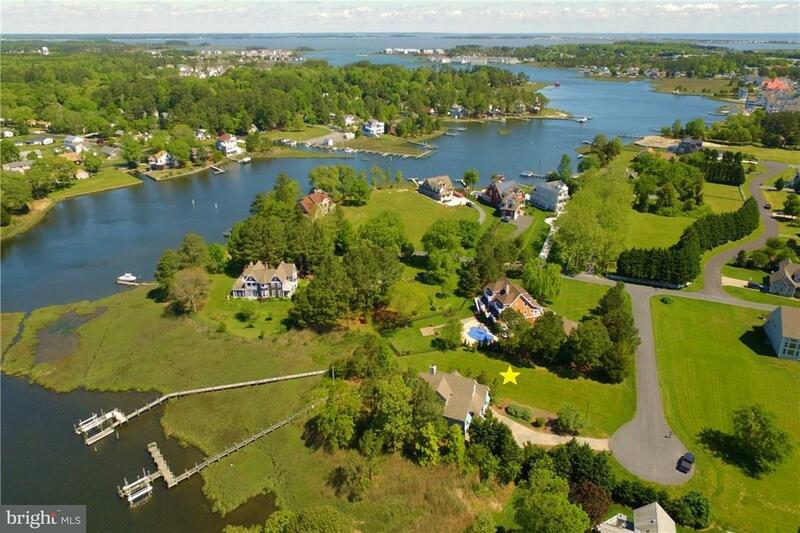 With easy access to the Indian River Bay, this oversized lot also offers plenty of space to build your dream beach home with potential water views and substantial room left for a pool. 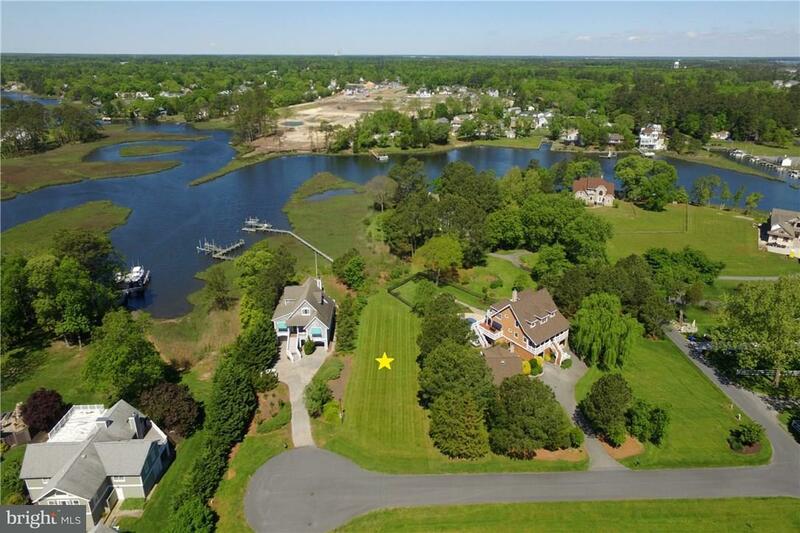 This hidden gem is tucked in a small community between gorgeous homes and is located just 3 miles to Bethany Beach. 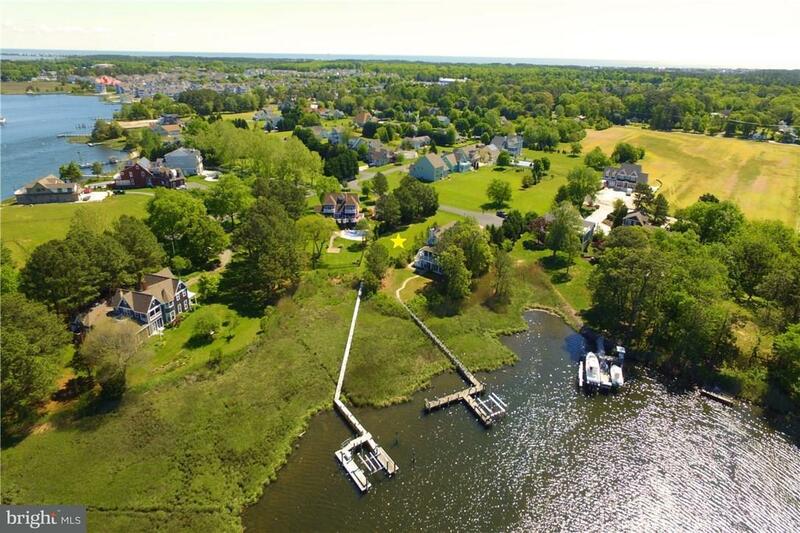 Pier and boat dock shared with one neighboring parcel by deed.